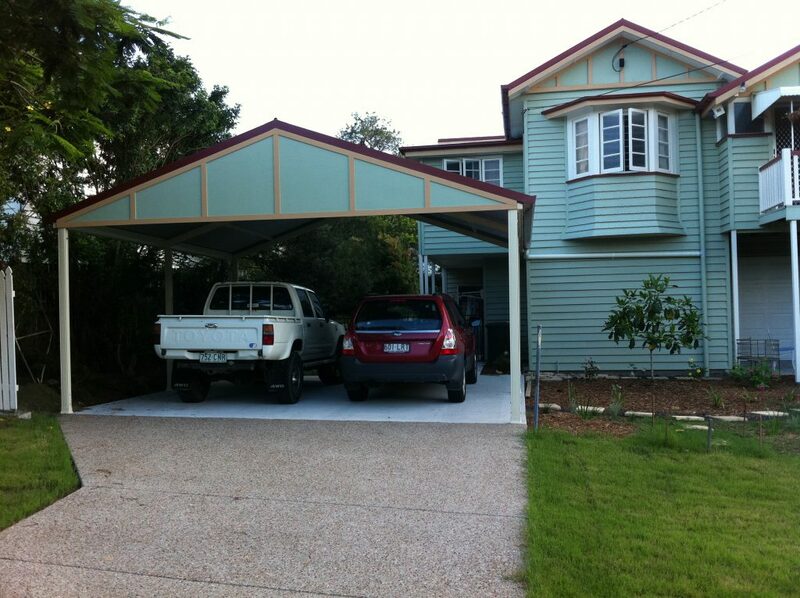 Homeshield is your go-to carport builder North Brisbane. Our team can custom design and build any number of stylish North Brisbane carports to suit your exact requirements – one that not only looks great and seamlessly blends with the existing property but is functional. In addition to parking vehicles, a carport garage can also double as a storage space, or used as a place to park bikes, caravans, boats or jet skis to name a few. Let us help you with your upcoming carport build. Call our friendly and professional team today on (07) 3216 2799 or enquire online for an obligation free quote. Carports can be built to look like your existing house with infill panels to match into the house gables. Steel carports are more affordable than traditional timber truss carports but can look just like one with the right designed front gable infill. Protect your asset and add value to your home at a fraction of the cost of traditional building methods with steel frame carports. We recently completed a carport for a beautiful family home at Kedron, matching the external colours of the house to the new carport structure. As our client, you benefit from Homeshield being “hands-on” carport builders and designers. We draw from a wide range of offerings from a variety of carport manufacturers to make it happen. 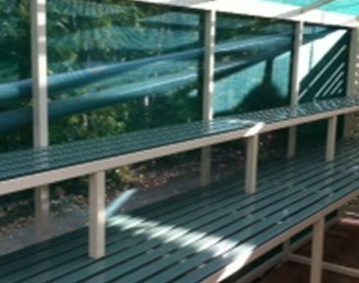 You even have access to a wide range of carport building products that are normally unavailable in Brisbane / Queensland at your disposal. Structural engineering to suit your requirements. Side screens to protect your vehicle from the prevailing weather. Stronger beams to minimise posts gaining better access to your vehicles. 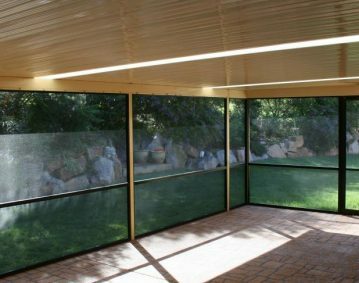 But above all else, by choosing Homeshield, you will be provided with a carport design that’s a worthy addition to your already existing home and not just a bolt on extension. 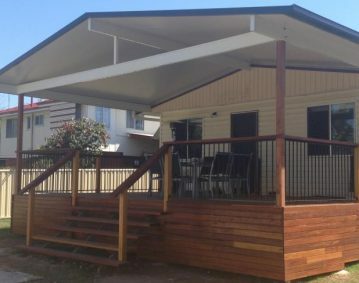 With years of experience in designing outdoor structures around North Brisbane, Homeshield will tailor design and build a carport perfect for your home. Contact our team today for an obligation free in-home design call and quote – call 07 3216 2799 or enquire online here.